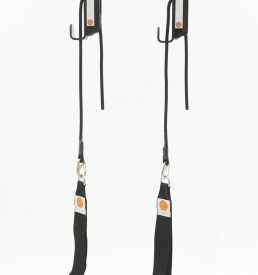 View cart “R.O.P.E.S Pro Line Sling” has been added to your cart. 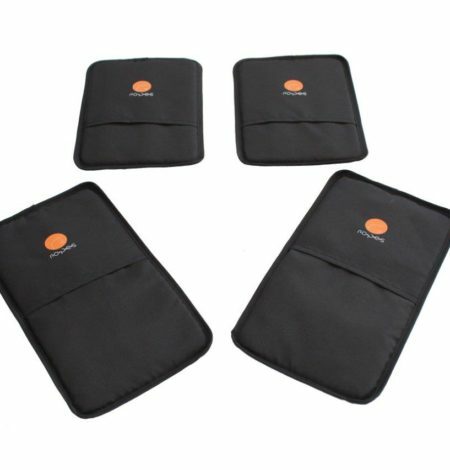 Slide Pads are perfect for exercise of your core muscle group! 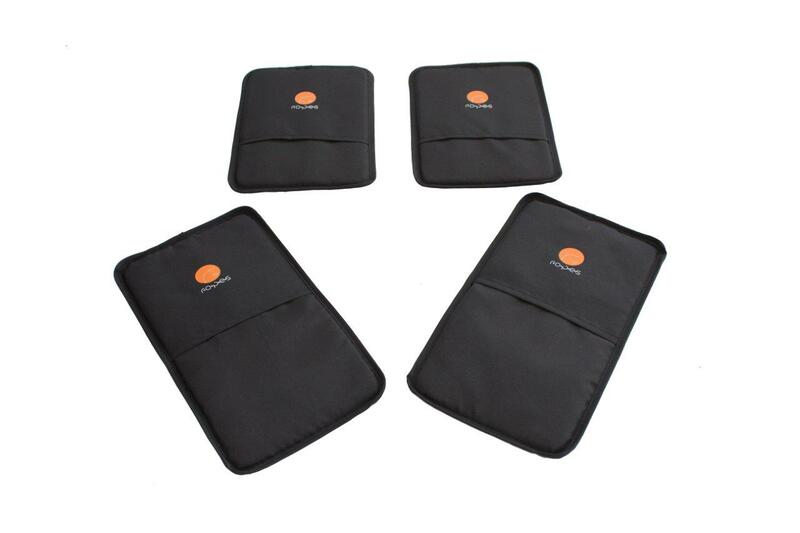 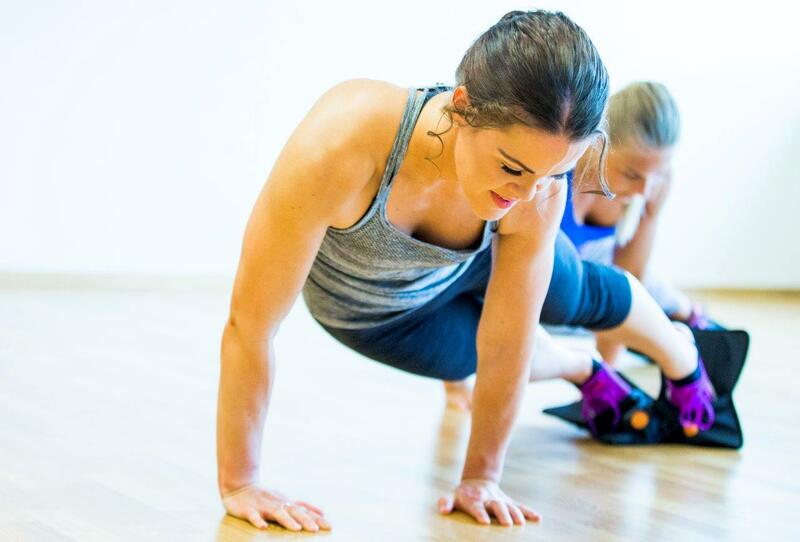 Exercising with Slide Pads is a strenuous but effective exercise of the core muscle group. 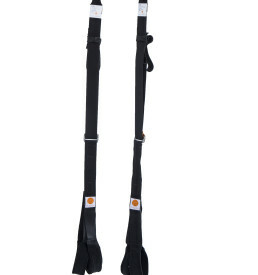 It is very good exercise for your back and belly muscles! 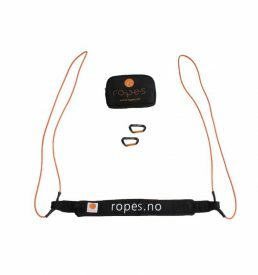 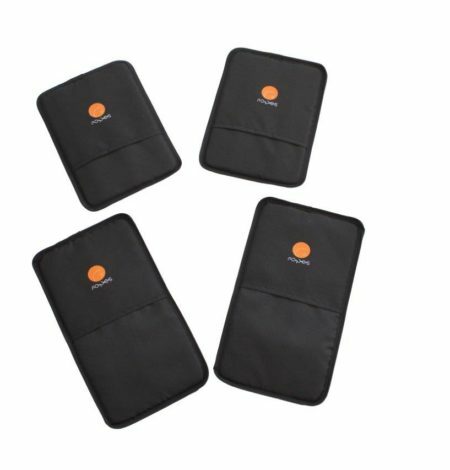 Slide Pads can be used by themselves, or combined with a R.O.P.E.S Sling or a R.O.P.E.S Bungee Trainer providing you with a wide range of exercises. 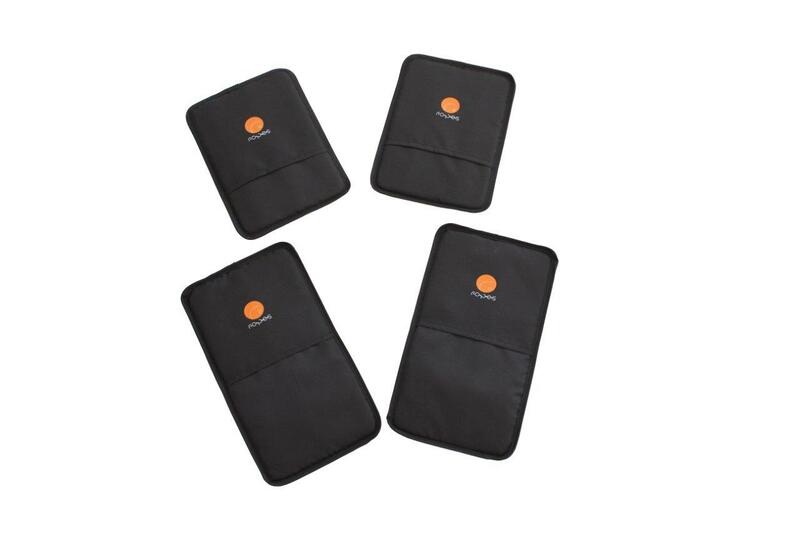 There are 4 Slide Pads in one package, two for your hands and two for your feet. 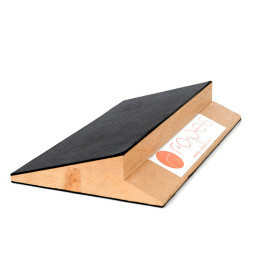 R.O.P.E.S Slide Pads are perfect for exercise of core muscles..